Just hearing the word “hyporeflexia” can feel distressing and daunting. This is a scary-sounding term, especially when it is being used in reference to your health! In this way, experiencing hyporeflexia can be seen as a positive sign of recovery progress. In this article, you will learn about hyporeflexia, including common causes, symptoms and treatment methods. For example, if you hit your funny bone (elbow) on something and this doesn’t cause a reaction or your reaction is very mild, this could potentially point to hyporeflexia. Or if you go to your doctor for a checkup and he uses the small reflex hammer to tap on your knees and your leg jumps just a little or not at all in response, this might be symptomatic of hyporeflexia. Because hyporeflexia is seen as a symptom that most typically arises as a result of another underlying health condition such as a spinal cord injury, there are no readily available statistics on how common it is on a standalone basis. The most commonly reported symptoms of hyporeflexia are reduced or absent reflex response when appropriate stimuli is applied to the tendons. There are six main areas that are commonly tested for an appropriate reflex response. Hyporeflexia is strongly associated with spinal cord injury and especially, a shock to the spinal cord. When the nerves that run through the spinal column become damaged for any reason, hyporeflexia can be the result. » Physical trauma (such as gunshot or knife wounds). » Sports activities that result in injuries. » Inflammation from injury or allergic reaction. » Motor neuron disease (a disorder of the anterior horn cells). One of the most common causes of hyporeflexia after any type of spinal cord injury or trauma is a simple spinal shock. This condition arises when there is trauma to the spinal cord and the spinal cord temporarily ceases to function in its normal, well-organized manner. It can be helpful to think of the onset of hyporeflexia and then hyperreflexia as the spinal cord’s attempt to hit the “reset” button to restore proper systemic function. 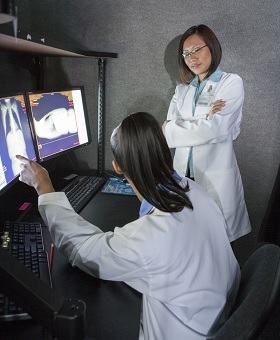 Treating hyporeflexia begins with making an accurate diagnosis of spinal cord injury and tracing that diagnosis back to its fundamental cause. This is important because in many cases, resolution of hyporeflexia will depend on treatment for the underlying cause, whether it is illness, injury or other reasons. For instance, if hyporeflexia is being caused by undue pressure on the nerves of the spinal column due to disc degeneration, surgery may be required to alleviate that pressure and reposition the disc(s). On the other hand, if hyporeflexia is being caused by Guillain-Barre syndrome, the treatment involves physical therapy, plasma exchange, immunoglobulin infusions and other medications as needed. In most cases, treatment will include a combination approach involving therapy, medication, lifestyle or dietary modifications and potentially surgery. What this means is that there is no one single treatment that addresses hyporeflexia directly, but rather a suite of treatments designed to treat common (and less common) underlying causes of hyporeflexia. 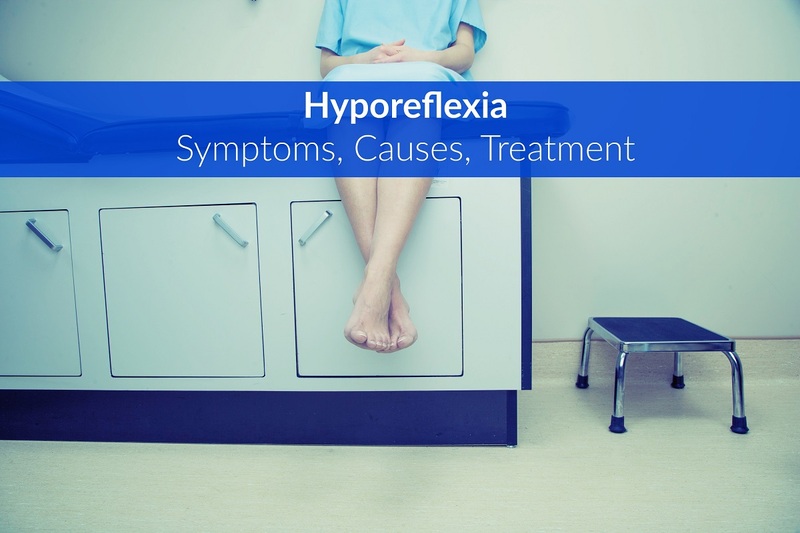 Here, the goal is to resolve or manage the underlying condition, including the symptom of hyporeflexia. Being diagnosed with hyporeflexia and/or any underlying medical condition that may be causing it may not initially feel like a “positive experience”, but in actuality, receiving an accurate diagnosis represents your first step towards true healing. From here, your journey will be one of gathering information and resources so you can resolve your discomfort as quickly as possible. » Find out everything you can about the underlying cause(s) for your hyporeflexia. » Understand the signs to look for that your hyporeflexia is beginning to resolve itself (including a shift from absent/minimal reflex response to over-responsive reflexes). 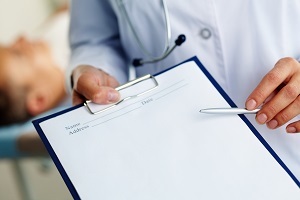 » Keep careful notes of what you do and how you feel on a daily basis to share with your doctor during follow-up appointments. » Follow your doctor’s instructions precisely, including any prescribed medications, physical therapy, lifestyle or dietary modifications, assistive devices and others as recommended. » Seek out expert assistance where needed for physical therapy, lifestyle and dietary modifications that can improve recovery time. » Know what to avoid (such as alcohol, tobacco) to improve your chances for the fastest and most complete recovery. » Ask for help from loved ones, friends and local carers as needed while your body and spinal cord are recovering. Take care not to overdo your exertions when you could be asking for help as this may delay your recovery. » Notice what seems to work best in providing relief and a return of proper reflex response. » Continue to seek expert input and don’t be shy about asking for a second or third opinion if you are not achieving the recovery results you were hoping for. » Talk with others who have been diagnosed with hyporeflexia and/or your specific underlying injury or illness and find out what types of medical, therapeutic and/or lifestyle/dietary modifications have produced the best results. » Never ever give up trying – the more you learn and the more people you talk with, the closer you are likely to come to achieving full recovery from hyporeflexia!